April is National Car Care Month and a great time to get your car ready for summer vacation driving. 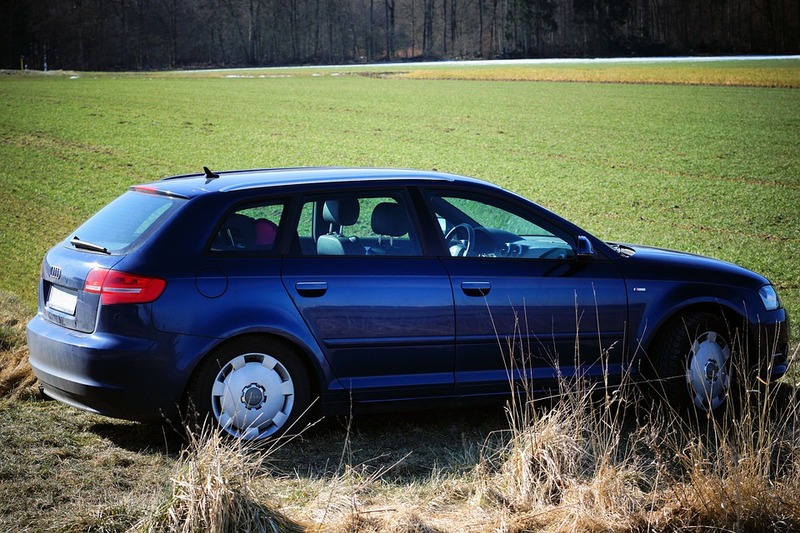 Your car can take a beating in winter, so it’s a good idea to take advantage of spring’s warmer temperatures to make sure that everything is functioning well. And since spring can bring heavy rains and slick roads that can jeopardize your safety behind the wheel, it’s also important to make sure that tires, brakes, windshield wipers and other components are functioning well. Check your brakes – Take your car to the nearest car care center once per year to have your brakes checked. A properly operating brake system will help ensure your safety and improve your vehicle control. Pay attention to any unusual noise coming from your brakes, and other signs of impending problems such as your car shaking or pulling to one side when you try to brake. Give your tires some love – Start by checking your tread depth to make sure that your tires are still safe. If your tires have low tread grooves, it is time to buy a new set of tires. Next, check the pressure of your tires. It is normal for tires to lose 1 to 2 psi per month so make sure to inspect them regularly to make sure that they are adequately inflated. You should also rotate your tires every 5,000 to 7,000 miles. Rotating your tires will allow you to achieve even tread wear on all four tires. Top off all fluids – There are different kinds of fluids in your car, including power steering fluid, coolant, automatic transmission fluid, windshield wiper fluid, and engine oil. Check their levels and top them off as needed. Your engine oil should be replaced as recommended by the vehicle manufacturer. Taking care of your car will help extend its life. Car care can preserve your life, too. A well-maintained car is a safer car. For assistance with all of your car care needs, visit your nearest Burt Brothers Tire and Service along Utah’s Wasatch Front. You can even schedule your appointment online.